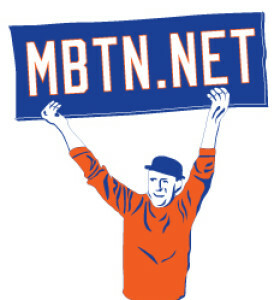 Today the Mets announced another swap of would-be relief candidates, sending the newly arrived Bobby Wahl to the disabled list and promoting lefty Daniel Zamora. Naturally they gave Zamora No. 73. 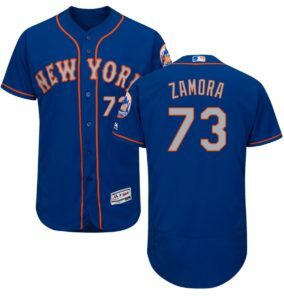 Zamora comes to the Mets from Class AA Binghamton, where he’s been having a good year. He’s a Stony Brook product we acquired over the offseason for Josh Smoker, and becomes the 4th Mets 73 ever, the first since Robert Carson. All by the way have been lefties: Kenny Rogers, Ricardo Rincon, and Carson. Should Zamora enter a game, he’ll be 54th Met this season, matching the 1967 club record. And the 5th Z. Can you name them without cheating? Zimmer is also the only one of those Z’s who didn’t take a turn on the mound.